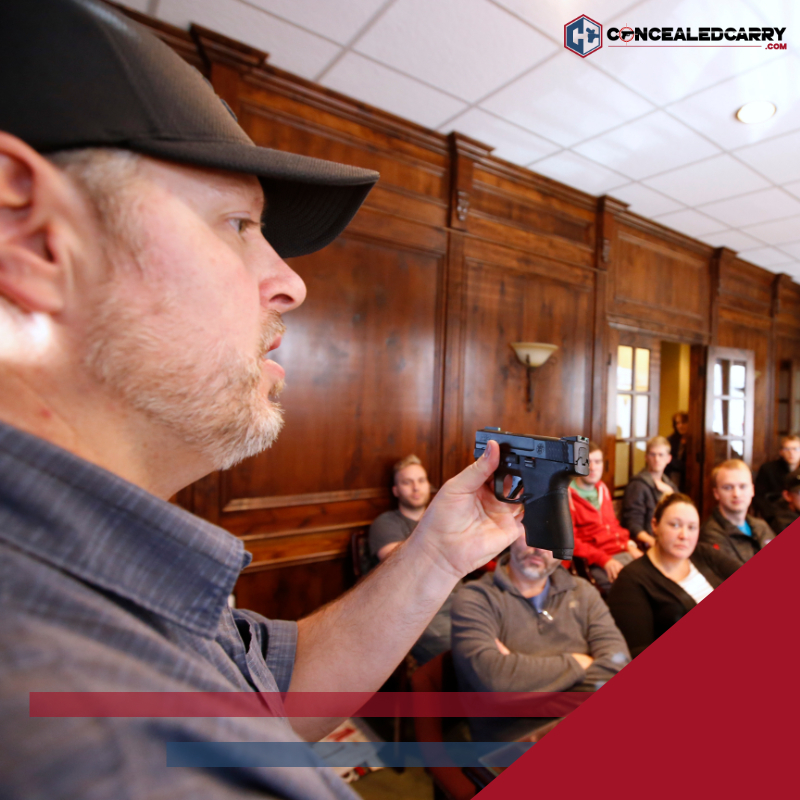 Sunday morning starting at 10am, February 17th, Lance Dashefsky will be teaching a Multi-State / Utah concealed carry course, open to the public. The class will be held in Manhattan in New York City . The class usually runs 4 hours. The class generally lasts 4 hours depending on the amount of student discussion and questions. In order to register you need to click on the “Add to Cart” button. You can also register over the phone by calling 917-688-2656. Prepayment is required to guarantee your seat in the CCW class. The only thing you will be required to bring is a NY driver license or NY non-driver identification card and a passport quality photo. If you are a resident of a different state please contact us to confirm what you need to bring. The class will be held at our Manhattan location. The exact address of the class is emailed and displayed on screen to students who pre-register. We do not publish the addresses online. You must be registered for the class in order to attend. If you do not have a confirmation number before the class, do not simply show up as seating space is limited to those who pre-register. To obtain the Utah license, you need to complete only this classroom course. To obtain the Florida license, you need to complete this classroom class as well as an additional shooting component to be completed on another day. Watch our schedule or ask the instructor during our class about the availability of those classes. You need a license to shoot in New York State, or a license from the NYPD if you plan to complete the shooting portion of the Florida class in the city. Lance has been involved with firearms since 1983 and is a licensed Utah Concealed Firearm Instructor, State of Tennessee Dept. of Safety & Homeland Security Certified Handgun Instructor, NRA Certified Firearms Instructor, Chief Range Safety Officer, Certified Glock Armorer, Westchester County NY certified firearms instructor, Eddie Eagle Instructor (firearm safety for children) and has a New York State Lifetime Sportsman License. The class location is subject to change but it will generally be on the Manhattan location. The instructor will contact you and give you the exact class address once you sign up for the course. 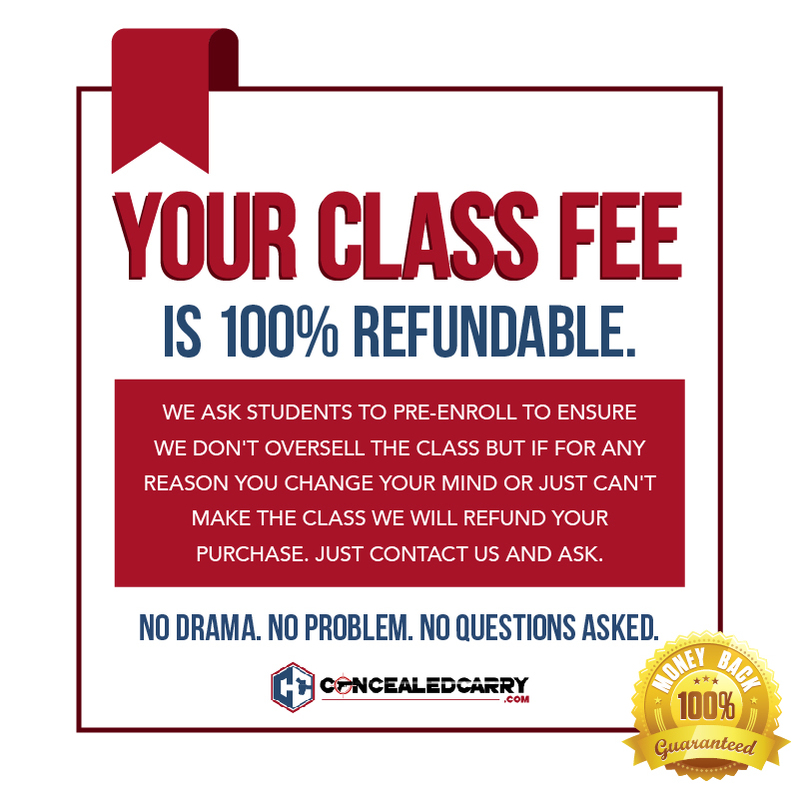 In order to apply for the Utah Concealed Carry Permit you first need to take a certified class from a Utah state certified instructor. The cost of our CCW course is $150 and this fee includes fingerprints, and required paperwork and instruction. In addition to our $150 class fee you will also need to bring $63.25 payable to the State of Utah. Utah BCI will accept Mastercard or Visa and will only accept checks with name and address imprinted on the check. The Florida license is valid for 7 years. Florida will accept cash, money order, or personal check. After the class we will mail in all your paperwork to Utah/Florida respectively.